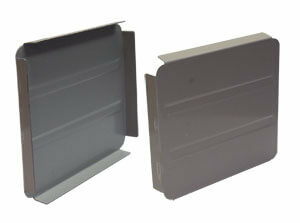 Our rollforming facility manufactures Quad, Squareline and Thinline Fascia gutter in 0.55mm (0.60mm Colorbond) soft feed. 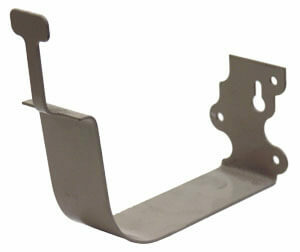 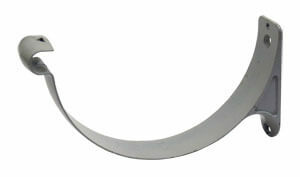 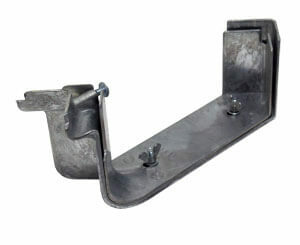 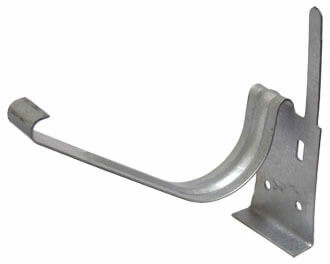 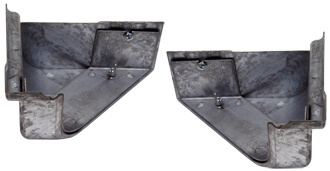 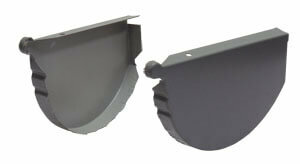 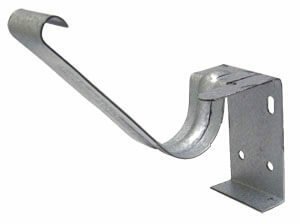 We also manufacture and supply a full range of gutter accessories, including brackets, stop ends (standard and cast return), and manufactured angles. 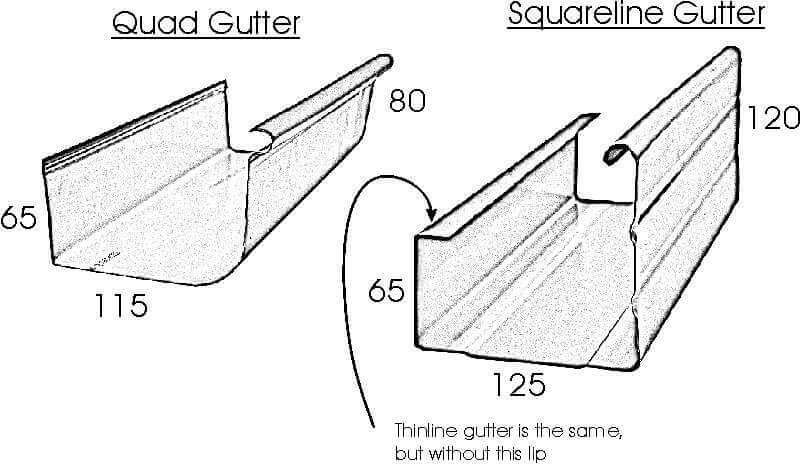 We can custom make half round gutters to specification, and also supply the standard half round, half round flat back and Ogee gutters and accessories. 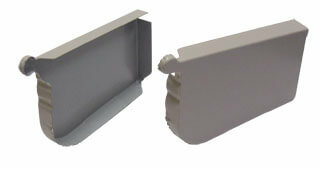 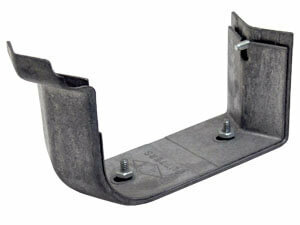 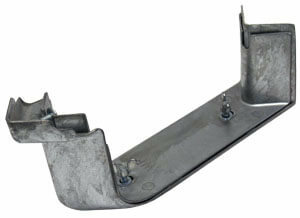 Please refer to the Long Length Flashing & Gutters page for concealed gutter.